The Jellyman's Daughter will be coming to Montrose. While their vocal harmonies share a unique affinity that creates equal amounts of intimacy and excitement in their songs, Graham’s percussive and improvisational style of cello playing sets the band apart and introduces another dimension to the acoustic duo format. 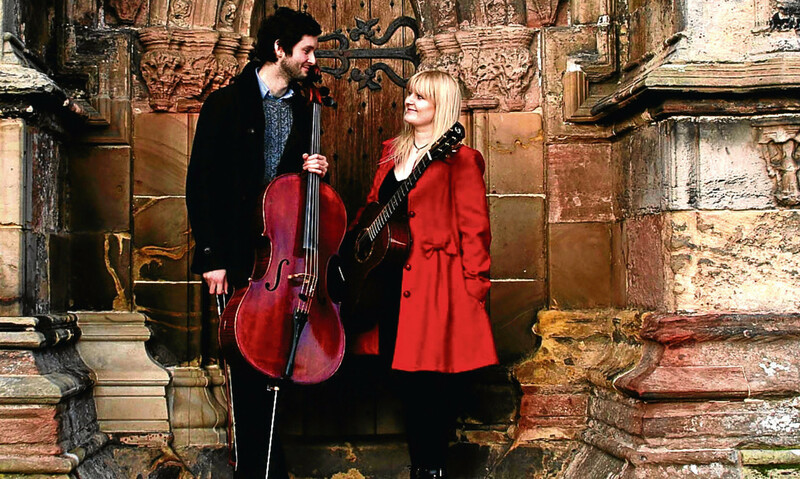 Having busked the streets during Edinburgh Fringe, Emily and Graeme created a big impact when they made their debut at Glasgow’s Celtic Connections festival. When the duo released their full­-length album in 2015, it won a huge amount of radio exposure. They were nominated for Best Acoustic Act in the Scottish Alternative Music Awards and spent a month gigging around Germany, Holland and Denmark.